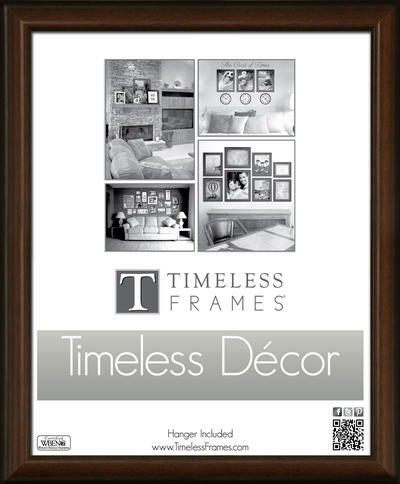 Traditional, yet handsome, this frame boasts smooth edges, classic detailing, and a furniture finish. Huntley effortlessly creates an attractive look suitable for any home or office. This frame is made of Polystyrene.